Like most new crazes, they come with a side of commentary and debate and the selfie fad is not exempt. 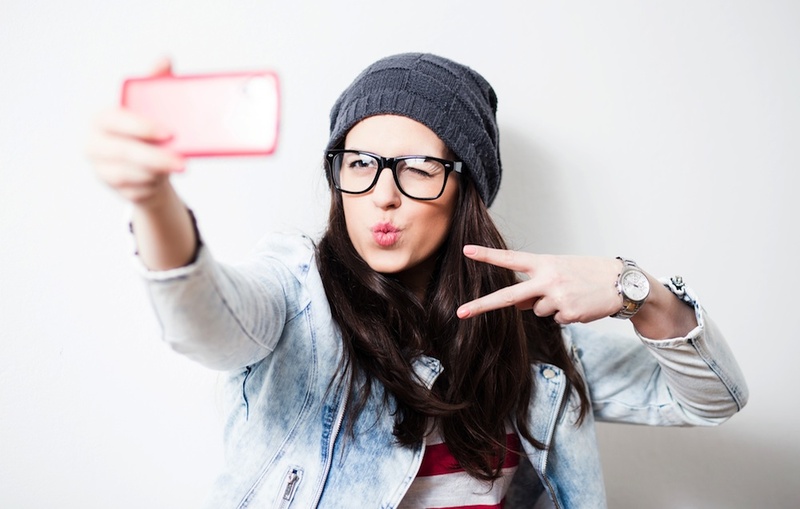 At risk of over-analysing simply taking a photo of oneself; the selfie craze is sending people over the edge by promoting narcissistic and self-objectifying behaviour that relies heavily on reward and social approval. “The mounting pressure to be approved and rewarded by ‘likes’ or follows, can lead to a downward spiral, unravelling the person’s deep seeded doubt and insecurity that may have lead them to this digital space in the first place,” said Dr Stan Steindl, Clinical Psychologist. Particularly with the Gen Y’s, selfie obsession has become a real problem with people becoming disconnected from the real world on a search for the perfect post. Not only does the craze promote self-objectification, it removes the ability to be mindful and enjoy the present moment. The term narcissism was coined by a German Psychiatrist, Paul Näcke (1851-1913) and refers to a beautiful greek mythological character, Narkissos who fell in love with his own reflection. But more often than not, narcissists are deep down insecure people with a burning hunger for acceptance and approval. It would be extreme to suggest that anyone who has posted a selfie falls into this category, after all, we are probably all guilty of a cheeky selfie-snap. However, the trap that many people unintentionally fall into, when it comes to social media, is becoming obsessed with posting photos only to wait for other people’s digital approval. Considering the said ‘approval’, is so flippant and empty that is takes a nano-second to offer; why is getting ‘likes’ so important in this social-media obsessed age? Perhaps it’s because it provides such an easy platform to show others your worth and popularity. For some, it represents a chain of money, a myriad of business opportunity and possibility. And for others, it’s more innocently, just a way of telling your story to the world and knowing it has been received. A little soap box, you otherwise would not have the opportunity to stand on. The most important thing when using social media is to really think about your reasons for posting and to exercise caution if you feel you are placing too much value or significance on the number of likes or follows you receive. A good question to ask yourself to bring it all back to reality is; if I received a real-life compliment about this photo I am posting, would it have equal worth?